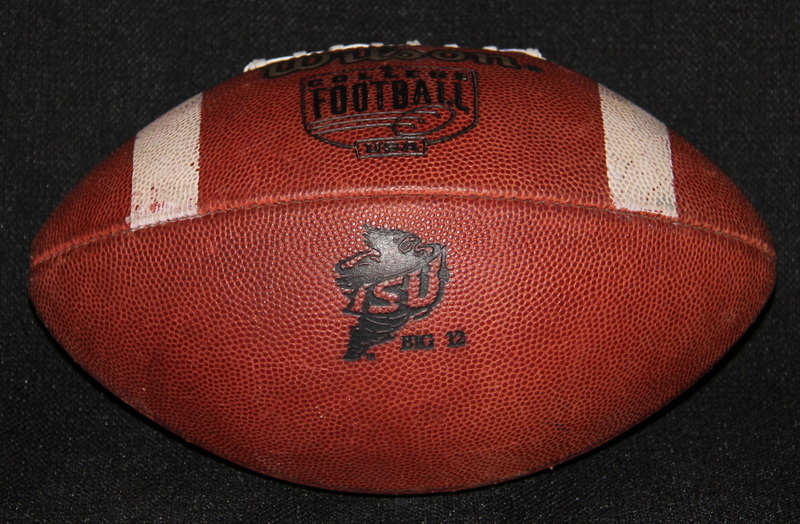 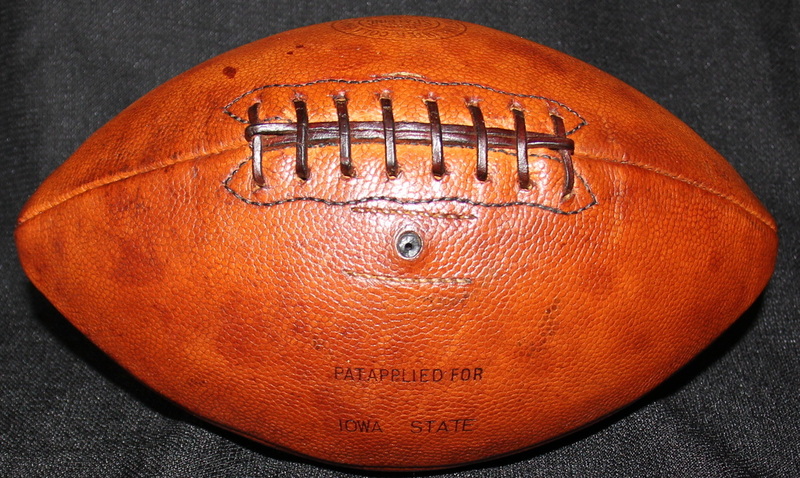 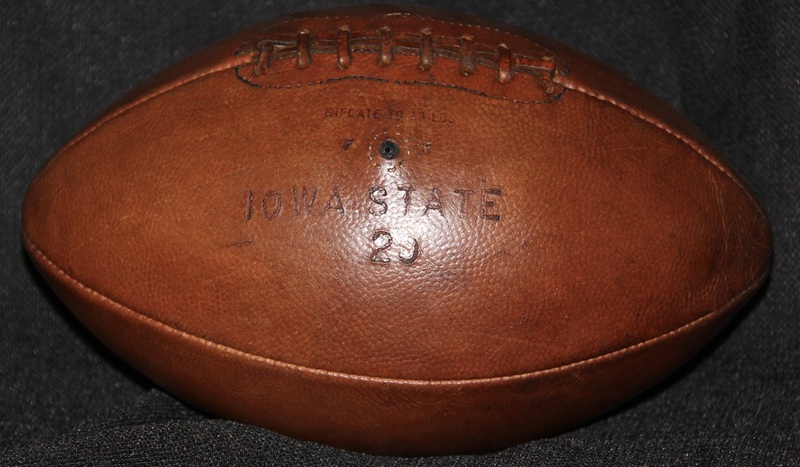 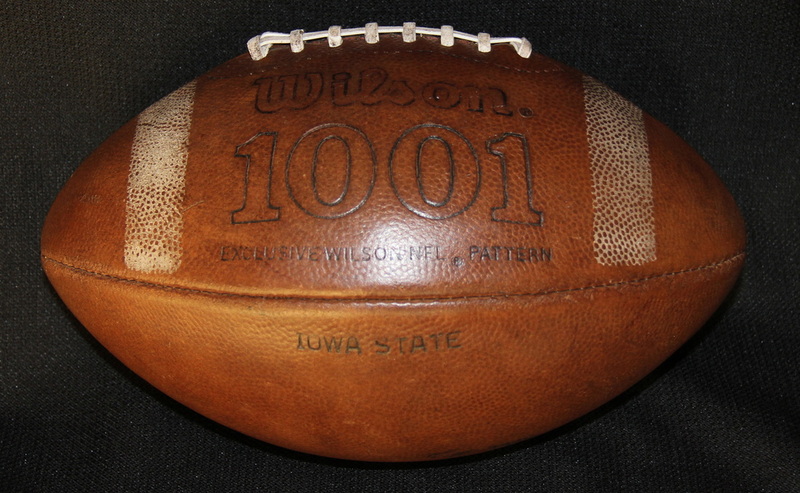 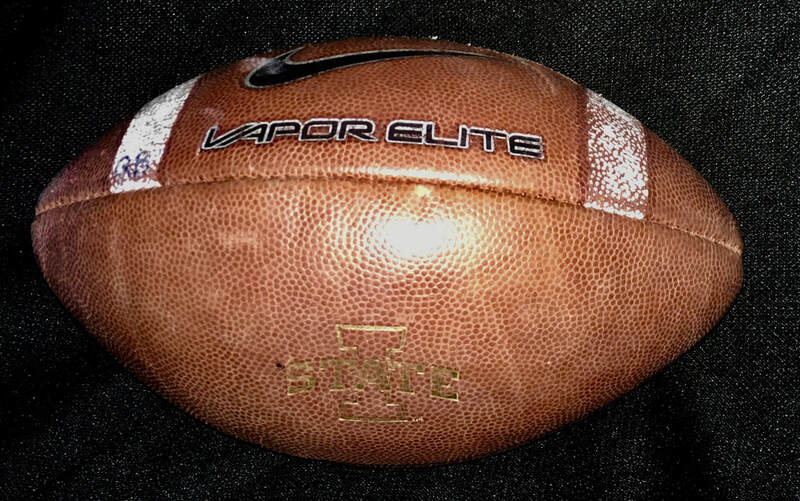 1971 Game Ball Signed by Team and Coach Johnny Majors. 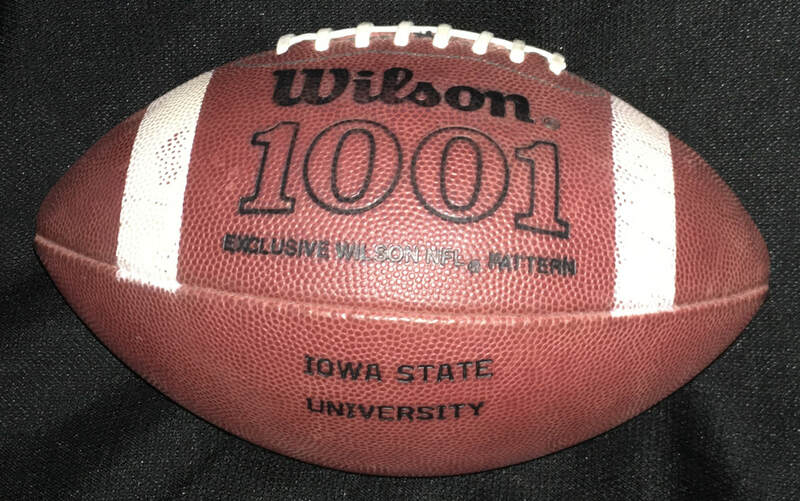 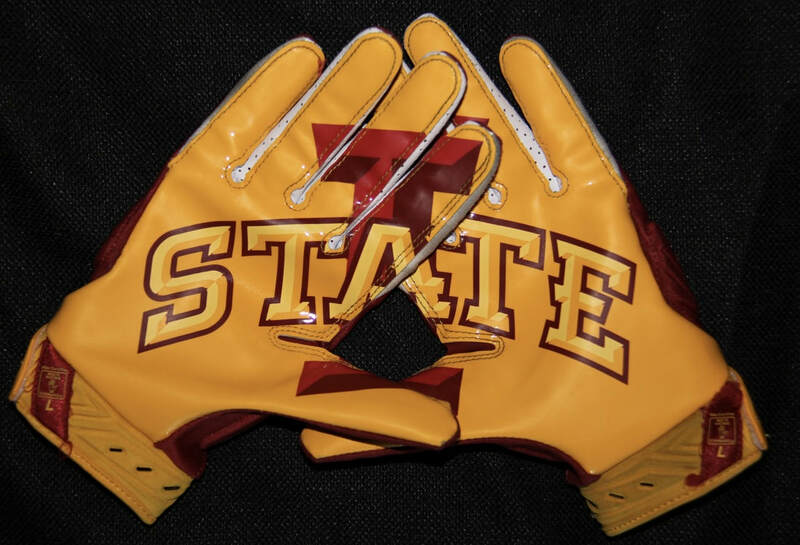 First Bowl Game Team!!! 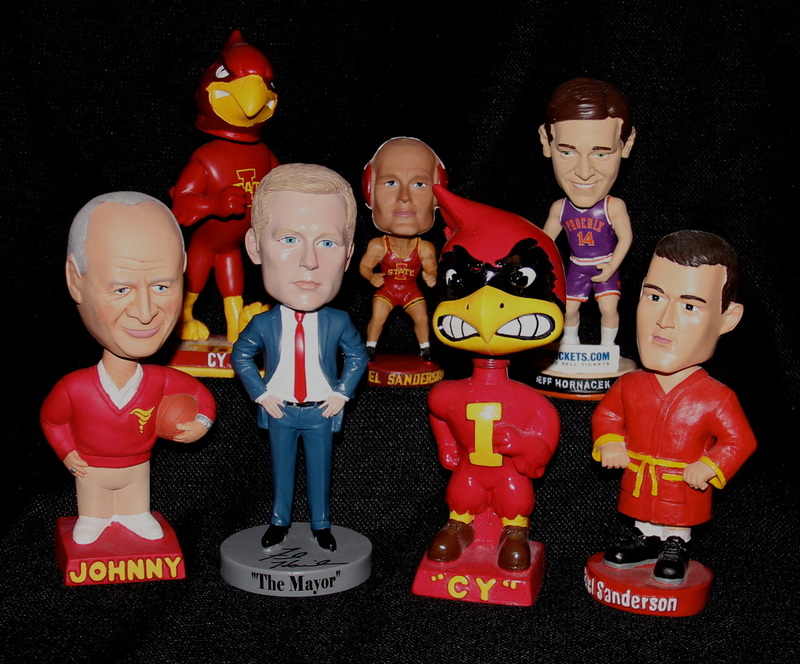 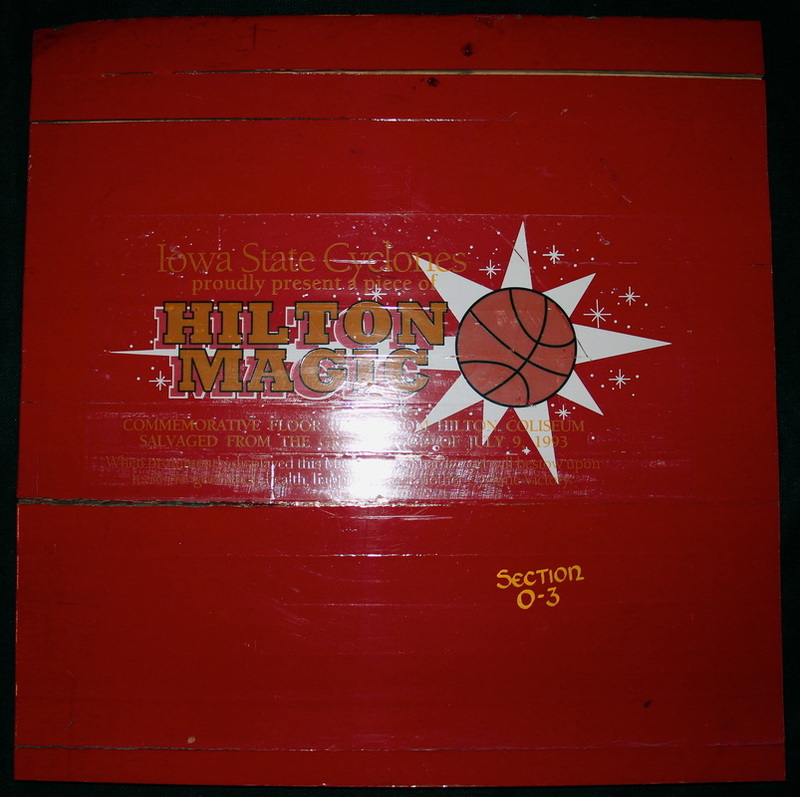 2 x 2 Foot Sections of Old Hilton Floor...The Original Hilton Magic!!! 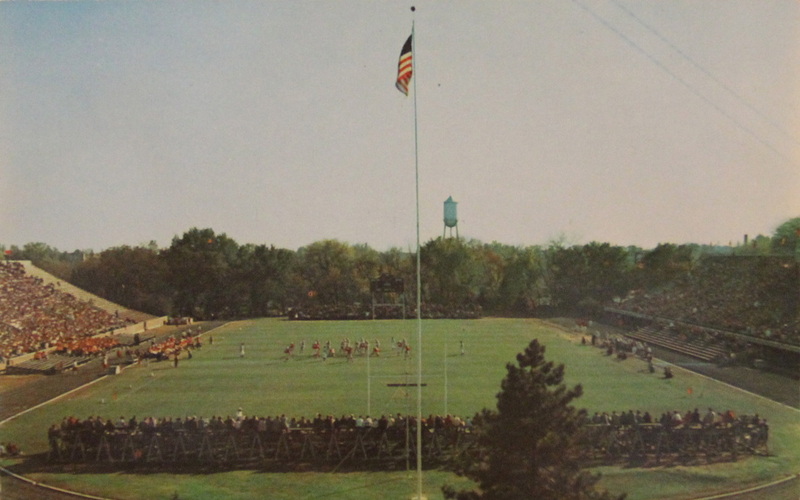 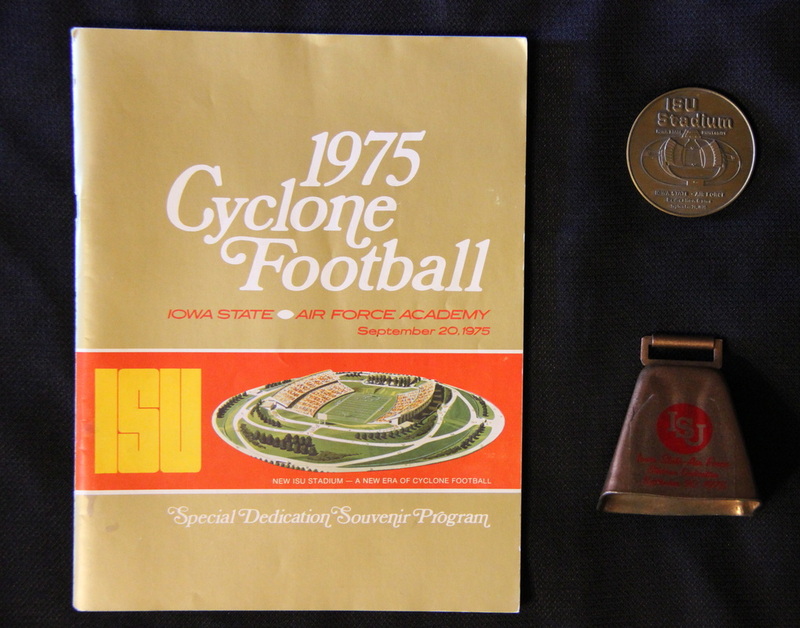 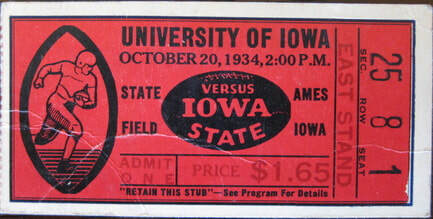 1975 ISU Stadium (now Jack Trice Stadium) dedication game cow bell, coin, and program.